Elephants In The Room, now available in paperback. Elephants In The Room, a collection of short fiction and essays examining life, love, and the tragedy and comedy of the human condition, published in January as a Kindle edition by Amazon Digital Services, has now been published as a paperback by CreateSpace. 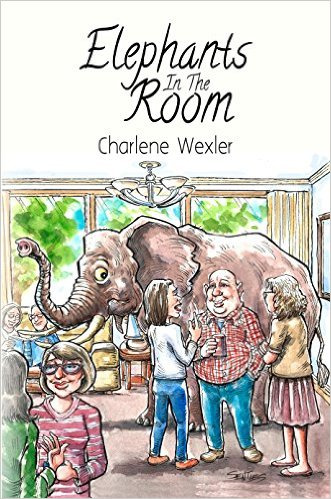 Elephants In The Room is written by award-winning author Charlene Wexler. Whether she is tackling fiction or essays, Charlene Wexler writes from the heart. With a keen eye for detail and a way of looking at the world a bit sideways, Wexler's writings in Elephants In The Room will entertain while they make you think. See http://tinyurl.com/jov3fru to arrive at the Amazon.com site for Charlene Wexler's Elephants In The Room. "Elephants In The Room is my second book of fiction and essays," Wexler said. Her first was Milk and Oranges, which won a national eLit Book Award and an international Apex Award. "My readers tell me that my books of short fiction and essays are particularly fun to read," Wexler added. In Elephants In The Room, Wexler's fiction and essays are grouped in five categories. Coming of Age features essays and fiction about growing up and reaching some of life's milestones—whether you are ready or not. In Family and Friends, you'll meet some of the fun characters in Wexler's life and in her fiction, and inevitably you'll think about similar loved ones in your own world. The story "Elephants In The Room," from which the title of this book is derived, appears in this section. What would life be without our animal pals? 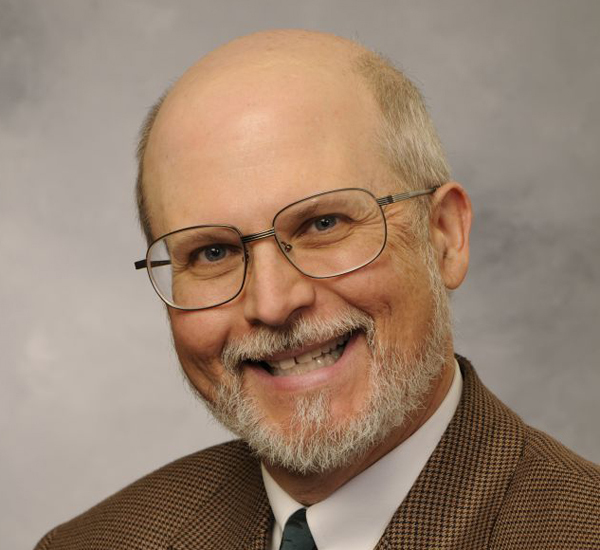 Wexler shares some stories about four-footed friends and loved ones in Animal Magnetism. The Passing Parade features Wexler's fiction and prose observations on the changes in our fast-paced world. Senior Moments contains Wexler's wry, humorous, and even serious observations on the mature years. After reading Elephants In The Room, you'll see why Wexler's books and short stories have won multiple awards. Her style makes you feel as if you are reading about or talking to dear friends. Elephants In The Room is a collection of stories that will pluck at your heartstrings and tickle your funnybone. She is the author of the books Lori, Elephants In The Room, Milk and Oranges, Murder Across the Ocean, and Murder on Skid Row. Her work has appeared in several publications, including North Shore Magazine; the University of Illinois at Chicago College of Dentistry's Vision magazine; Alpha Omegan magazine; the book and CD Famous Poets of the Heartland: A Treasury of Beloved Family Poems, Talent, OR: Famous Poets Press, 2014; and the Gazette newspaper of Chicago. She also has had essays and fiction published on the websites AuthorsDen.com, The Best Short Stories, Booksie.com, Classic Short Stories, Cat Stories, Cats and Dogs at Play, End Your Sleep Deprivation.com, Funny Cat Stories, Funny Cats Playing, Funny Passport Stories, How Old is Grandma?, Laughter Is My Medicine, Make-Up Mouse, Moral Short Stories-Ethical Tales, One Bright Star.org, Scribd.com, Short Stories for Women, Short-Stories.net, True Cat Stories, Way Cool Dogs.com, and the Write City Magazine. Poetry of Wexler's appears on Poetry.com. Wexler's first novel, Murder on Skid Row, was published in 2010. It is the story of a double-murder on Chicago's Skid Row in the 1960s. Murder on Skid Row won an international Apex Award of Excellence from Communications Concepts, a writing think tank outside Washington, DC. Published as an e-book on Smashwords and as a print edition by Central Park Communications in 2012, Milk and Oranges, is a collection of her short fiction and essays examining life, love, and the tragedy and comedy of the human condition. Whether she is tackling fiction or essays, Wexler writes from the heart. With a keen eye for detail and a way of looking at the world a bit sideways, Wexler's writings in Milk and Oranges entertain while they make you think. Milk and Oranges received a Bronze Award in the Women's Issues category of the eLit Book Awards competition sponsored by the publishing services firm Jenkins Group Inc. of Traverse City, MI, and a rare international Grand Award in the Apex Awards competition by Communications Concepts in 2012. In 2016, Amazon Digital Services published her book Elephants In The Room, Charlene's latest collection of short fiction and essays examining life, love, and the tragedy and comedy of the human condition. Her short story Abracadabra Magic received a "Very Highly Commended" rating in the AuthorsDen.com Tom Howard Prose Contest, 2009. Wexler is active with the Alpha Omega Dental Fraternity, the Authors Marketing Group, the Chicago Writers Association, Children's Memorial Hospital philanthropy, the Geneva Lake Museum, Literary Fiction Writers, the Love is Murder Conference, Lungevity (an organization that fights lung cancer), the McHenry Bicycle Club, the Museum of Science and Industry, the Mystery Writers of America, the National Council of Jewish Women, the Richmond IL Book Club, Sisters in Crime, the Jewish United Fund, and the University of Illinois Alumni Association. She is on Facebook and Twitter. Her website is www.charlenewexler.com.